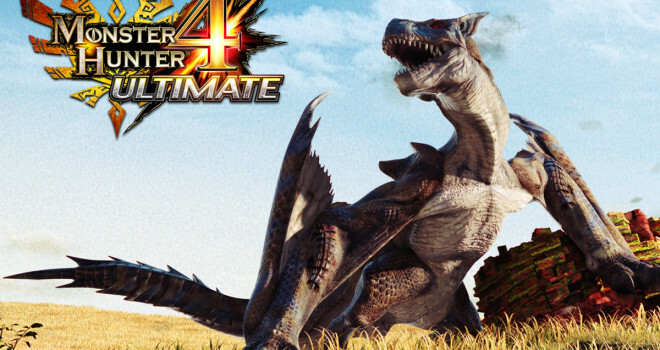 Monster Hunter Series Turns 10 Today, Can Monster Hunter 4 Ultimate Help Capcom? The Monster Hunter series is the biggest and highest selling franchise in Japan today a lot like what Call of Duty over here is. The release of a new Monster Hunter game is an annual event in Japan. Each year, thousands queue up outside shops in fevered anticipating a lot like what Call of Duty over here is. Monster Hunter is niche at best; it has a decent following of hundreds of gamers over here in the west. 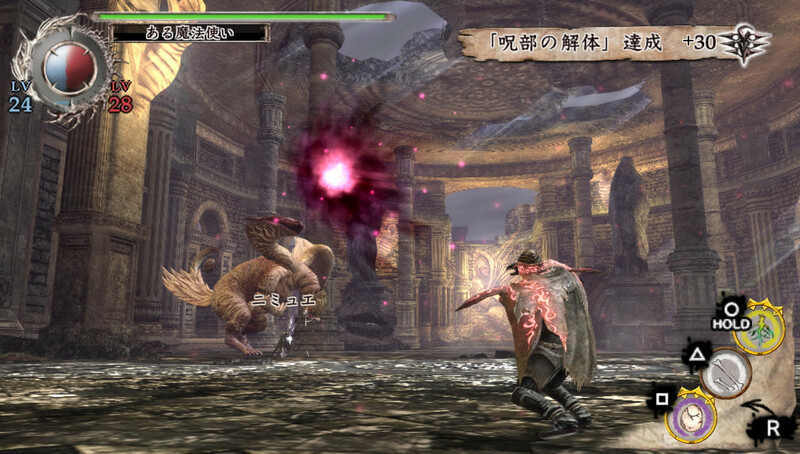 Monster Hunter 3 on Wii wasn’t a commercial failure but compared to the Japanese version….I think you get the point. It’s a cash cow and it’s super beneficial to the company that makes the games: Capcom. Think I’m exaggerating? Both companies make the exact same game over and over again and call it new each time, their fellow countrymen in the gaming world go on to make clones to cash in on what they did. 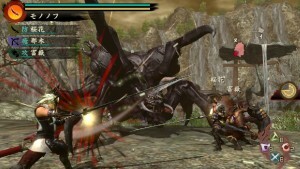 EA with Battlefield and such and the PS Vita are flooded with Monster Hunter clones. Capcom has a little bit of an image problem right now. I say a little bit because the opinions on enraged internet man-children can’t be heard over the thousands of….yen from Monster Hunter and Street Fighter profits. Megaman hasn’t been released in years since the last two for the 3 consoles, Resident Evil isn’t good but then again, Resident Evil was never good or scary to begin with. The whole DmC thing. But they recently turned it around. They released Strider this year, they just teamed up with Twitch to form their Street Fighter Pro Cup and they announced Monster Hunter 4 Ultimate for the 3DS to be released next year to the dismay of Capcom themselves because their ultra-popular franchise isn’t even the least bit noticeable here in the United States. Monster Hunter over here is niche at best. Monster Hunter Tri on the Wii didn’t do badly but compared to the Japanese version, it wasn’t a household success, The Wii U version and the 3DS didn’t fare well either, Nobody was buying the Wii U at the time and Pokémon X and Y weren’t out yet so nobody had a reason to buy a 3DS yet. Most companies would never bother to release games from Japan over here if the market is non-existent. We can stick our fingers in our ears, close your eyes tights, jump up and down, and sing the Pokémon theme song as loud as you want but you can never escape the uncomfortable fact that first and foremost, Video Games are a business and businesses exist to make money. If a company is not making money on a game that doesn’t garner interest as opposed to another region then they would forget about it to stop the bleeding of money. And no matter how many times you want to say otherwise, that fact will never change. Capcom shows massive interest in working hard to make Monster Hunter big here is the West as it is in Japan and I admire them and applaud them, I don’t think it’s going to work at all, but I don’t want them to give up. 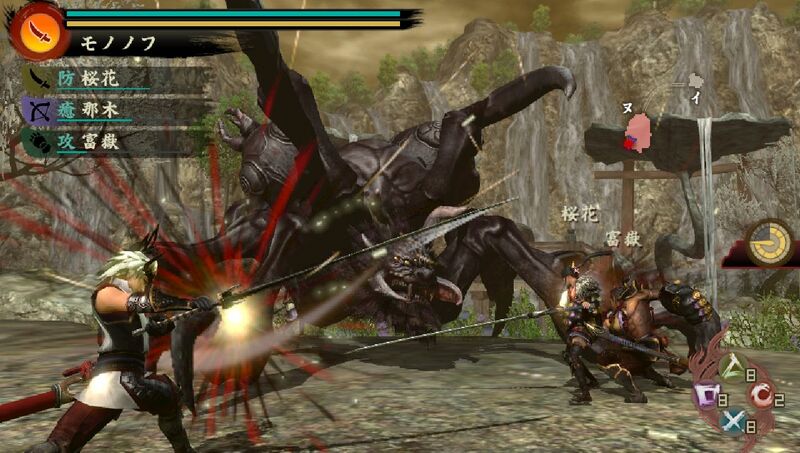 I like Monster Hunter, it’s pretty fun and enjoyable and one of my favorite JRPGs as it’s an RPG made in Japan. Some people say that maybe Capcom should release the game for the Xbox and the PS4 to garner more interest….The Xbox I get, but why not the PS4 at least? Again, Pokémon’s release was the only reason the 3DS blew up the way it did a few months back so maybe with thousands of people looking for the next big addicting game to play maybe Monster Hunter 4 Ultimate could fill that void, who knows? Also, if you want to read more about Monster Hunter 4 Ultimate, Eurogamer had a wonderful but pretty vague interview with the game’s producer on the state of the franchise.